After the Maltese financial authorities shut down Satabank due to alleged issues with its anti-money laundering procedures, a number of gaming companies ended up with blocked accounts and now experience problems operating their businesses. In practice, Satabank was one of the few banks in Malta servicing the gaming industry and also allowing foreigners to open bank accounts– something not that common with other Maltese banks. 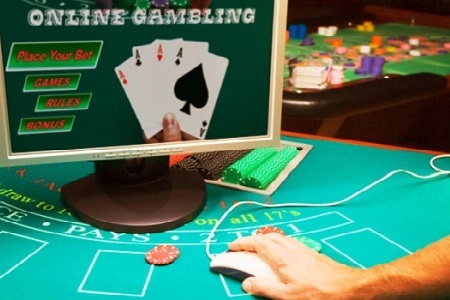 The online gaming sector in Malta accounts for about 1.2 billion EURO or 10% of Malta’s GDP and according to officially available information, the assets of several gaming companies are frozen. Apart from gaming companies, Satabank also serviced a number of high-risk investment firms, including binary options and CFD brokers. Currently Satabank’s assets are under the control of EY after the Malta Financial Services Authority (MFSA) ordered the bank to shut down two weeks ago. According to the MFSA statement the release of any funds will be subject to additional controls, including comprehensive verification procedure. “This process will require Satabank customers to verify their identity and provide additional information and details of another account with a credit or payment institution in an EU/EEA jurisdiction in the same name as the existing account at Satabank to which monies can be transferred,” MFSA said. This is the second bank in Malta to be closed by the authorities since the beginning of the year – the first being Pilatus Bank.